In a world where technology and social media is so prominent, it can be difficult to find a method that makes you stand out without the use of perfect photography and being social media savvy. Usually, the best way to capture the eye of potential clients is the supposed “good old fashioned” way. Exhibition stands allow you to have direct contact with visitors who are genuinely interested in your services; it’s a far more personal approach to advertising and promotion, and having face-to-face interaction with potential clients is highly beneficial. But before that happens, you’ll need a head-turning exhibition stand to attract them. A good exhibition stand will accurately communicate a business’ values as well as the products and services it’s promoting. It’s all about taking space that is relevant for both your audience and budget, and then maximising it with the use of appropriate graphics, lighting, and attractive branding. A mistake which many businesses make when it comes to exhibiting is accidentally blending into a busy sea of colourful displays and printed graphics. Whilst being bright and exciting might seem like the sensible approach, it might not always be relevant to your business, and it can give off the wrong impression to visitors. 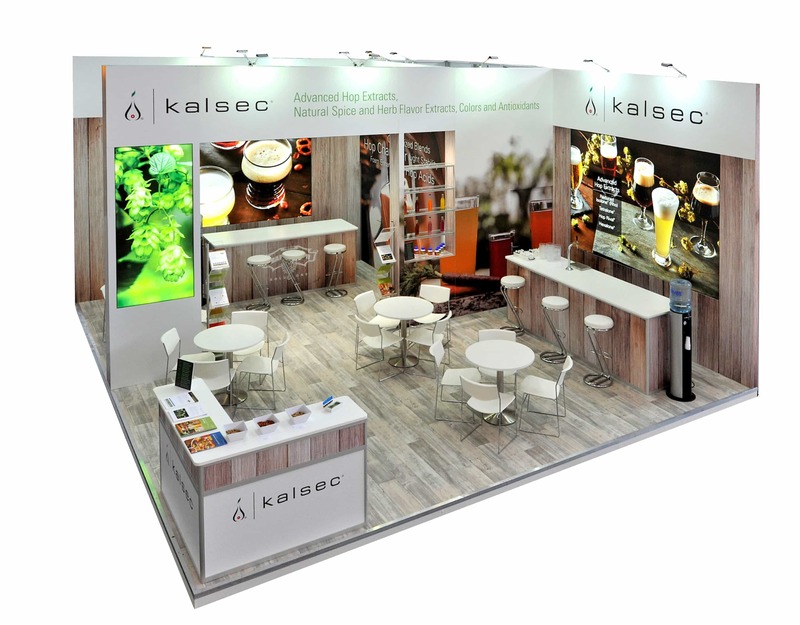 A successful exhibition stand is one that stays true to its values while finding its own unique and accurately representative style. At GGS, we have racked up many years of experience designing and creating exhibition spaces. 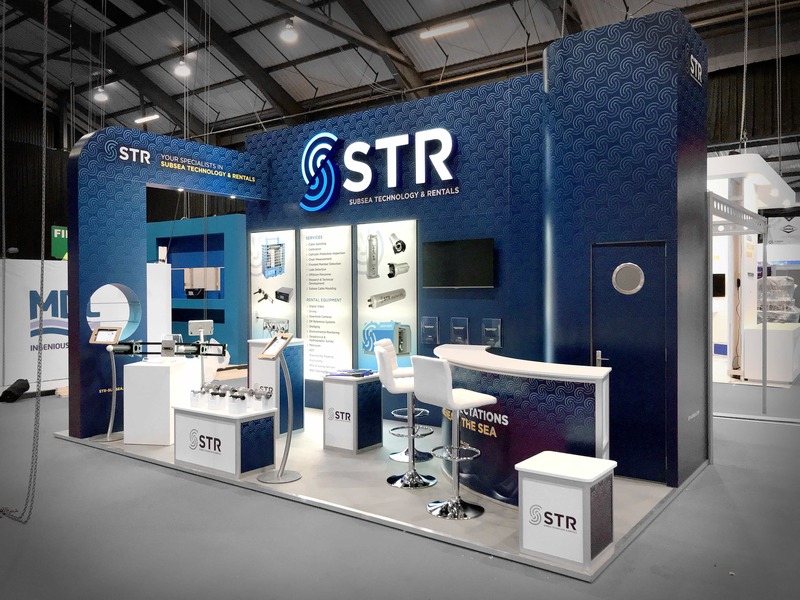 By identifying your company’s values, services, and aspirations – we can design a custom exhibition stand that will accurately represent your business and communicate your message to thousands of potential clients and visitors, whilst remaining visually stimulating. We want to help you achieve that impact you’re looking for. Our extensive range of knowledge, experience, and professional equipment means we can provide you with the full works from conception all the way through to installation. The results are a highly professional looking stand regardless of your budget, space, and requirements, and we have been successful in increasing client profiles. So if you’re looking to upgrade your current exhibition standards, get in touch today. Our exhibition works gallery can give you a fair idea on what exactly we’re capable of and what we could potentially do for your business.